Welcome to the Dover libraries! Download the free Destiny Quest app and search our library catalog on your mobile device. 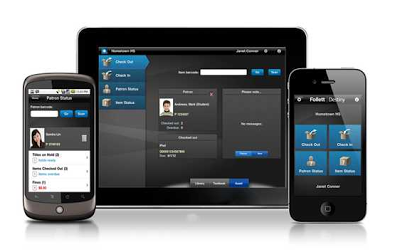 Download the free Follett Destiny app and check books in and out on your mobile device by scanning the barcode. You can also check who checked out an item -- by scanning the barcode. Very useful for those left-behind textbooks. 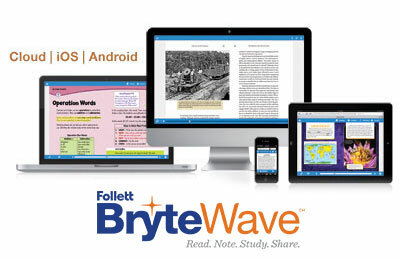 Download the free Follett BryteWave app and read Follett ebooks on or offline on your mobile device. 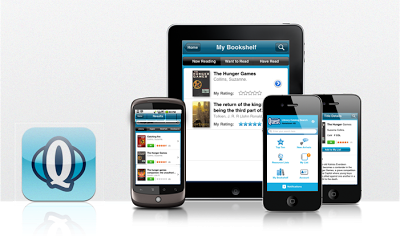 NB: Follett ebooks can always be read from within the catalog opened in a browser. 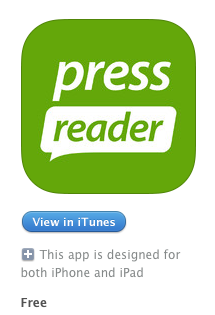 Download the PressReader app from iTunes or the Google Store and enjoy access to hundreds of newspapers and magazines from around the world. NB: You must be on the UWCSEA campus in order to download newspapers and magazines for off-campus access to your mobile devices.